forward in both development and construction. 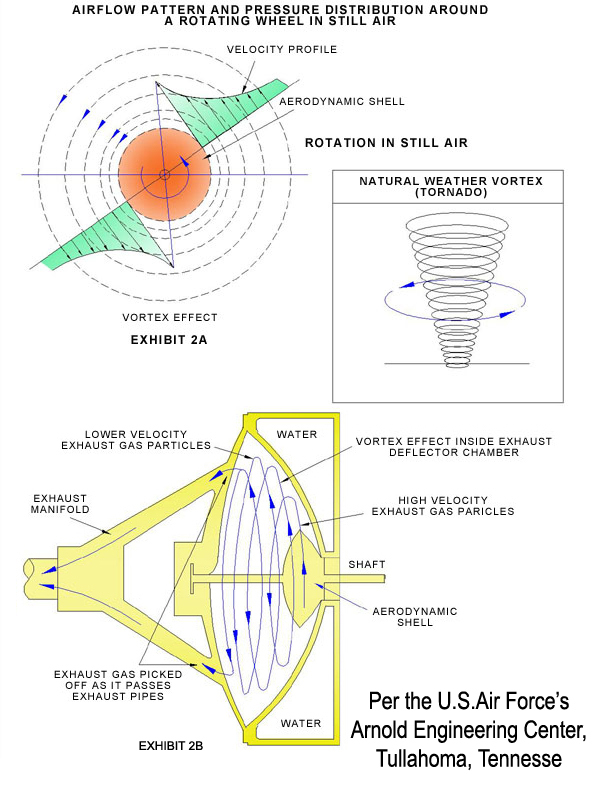 After all, it is not like the system has to be constructed in space 100 miles in orbit, but rather fixed ground based construction"
While hydrogen (Energy Carrier) is discussed through out this web site, we are actually promoting the Thrust Architecture which can accommodate a variety of fuels ( Biofuels, Jet Fuel, Alcohol, Liquid Natural Gas, Hydrogen, and future synthetic fuels). The only requirement to change out a fuel that is economically advantageous is to change out the engines and modify air intake. "Existing turbojet engines can be easily adapted to use hydrogen"